Château Ksara is a wine company in Beqaa Valley Lebanon. Founded in 1857 by Jesuit Priests. 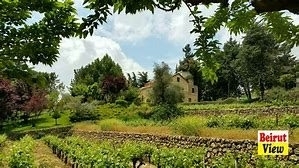 Château Ksara developed the first dry wine in Lebanon. 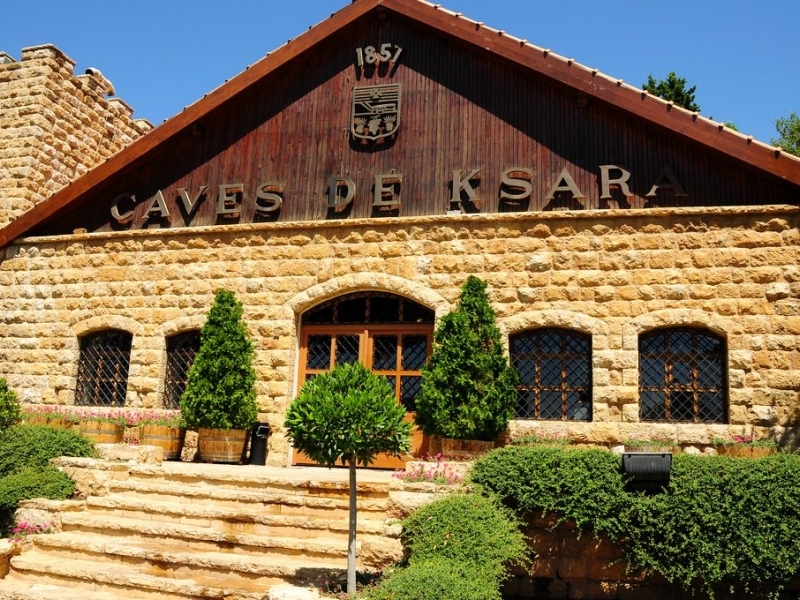 Château Ksara wine is most popular in Lebanon, but due to a large Lebanese diaspora all over the world, it can be found and purchased in many different countries. Château Ksara produces approximately 3 million bottles annually. 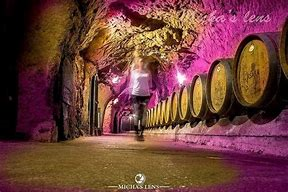 Its wines are exported to over 42 countries. Main export markets include Europe, USA, Canada, Japan, Hong Kong, Singapore, Brazil, Africa, Australia and Arab Countries. Between 2005 and 2015, Château Ksara saw the introduction of new grape varieties in the Bekaa valley. Château Ksara has also seen developments in technique such as vines cultivation on wires and the attentive application of advanced science by French oenologists, who watch over the vinification, fermentation and decanting processes. Today, the wines of Château Ksara have a specific character, described as a "rare balance of dry fruitiness, of delicacy and coarseness, and of freshness and vigour." Château Ksara was founded in 1857 by Jesuit Priests who produced the country's first dry red wine. 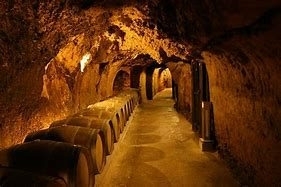 Château Ksara is Lebanon's oldest, largest and most visited winery, attracting some 70,000 visitors per year. All of Château Ksara’s vineyards are located in the central and western Bekaa Valley: Ksara Estate, Tanail, Mansoura, Tal el Der, Tal Dnoub, and Kanafar. At an average altitude of 1,000 meters, the Bekaa enjoys dry summers and has a water table fed by the melting snow of the Lebanon and Anti-Lebanon mountain ranges. 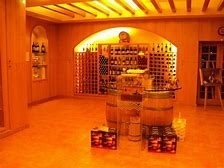 Ksara wine has been featured at wine tasting competitions all over the world. 2010-2011: Lebanese Excellence Award 2004: Two gold medals at the Vinalies Internationales Paris in France.